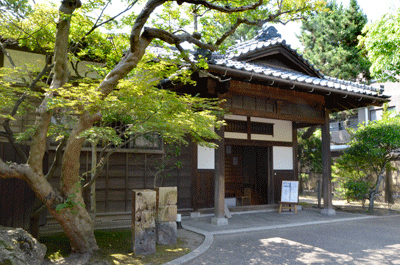 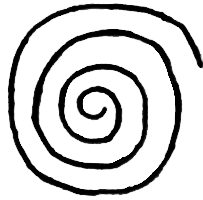 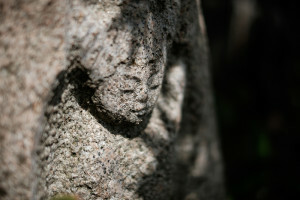 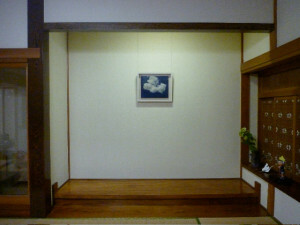 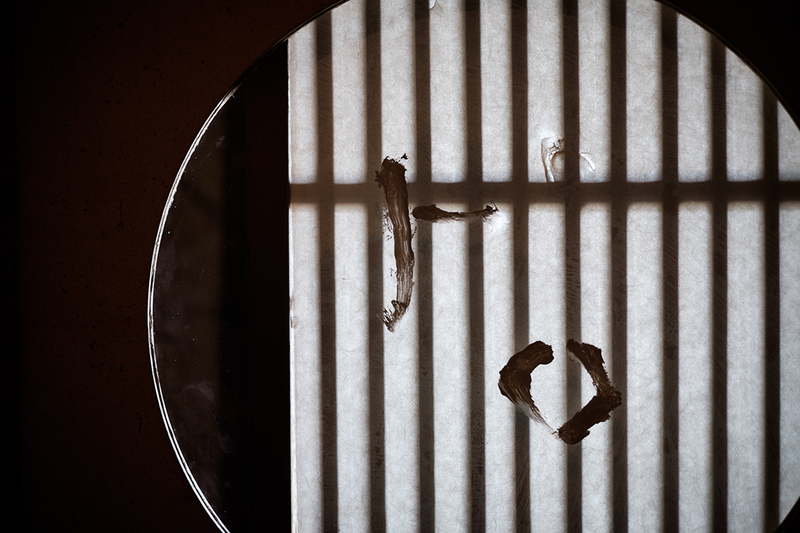 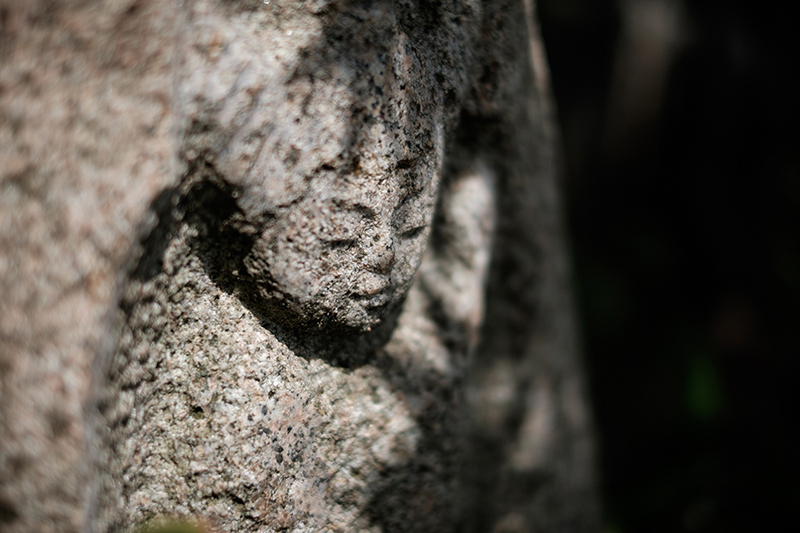 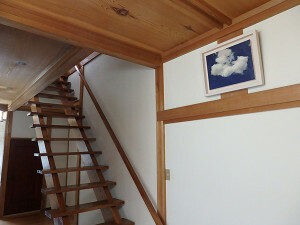 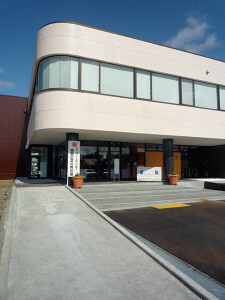 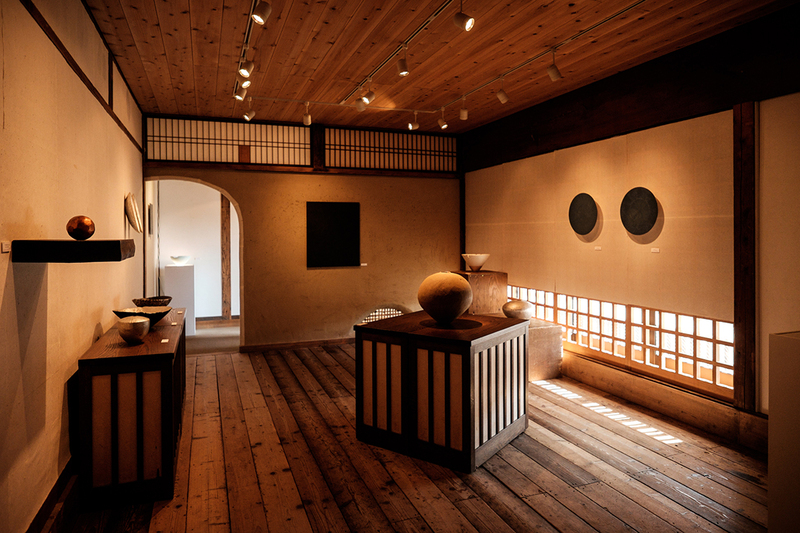 NIIGATA EYA is a gallery regularly introducing fine arts and crafts that it respects. 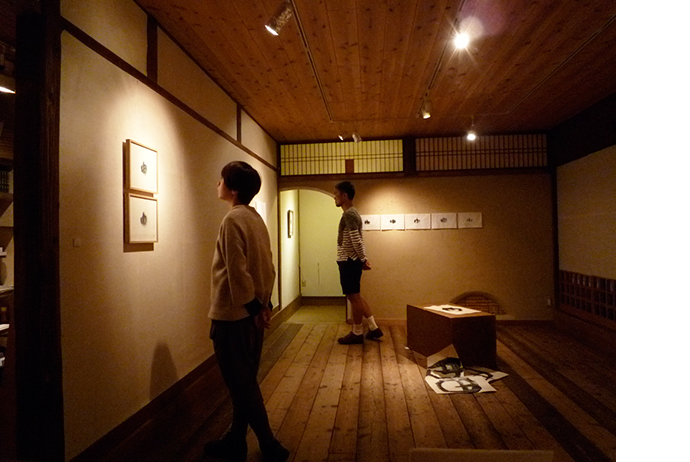 NIIGATA EYA aims to create a place where visitors can touch and feel the diversity of fine arts. 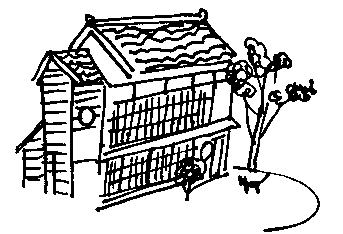 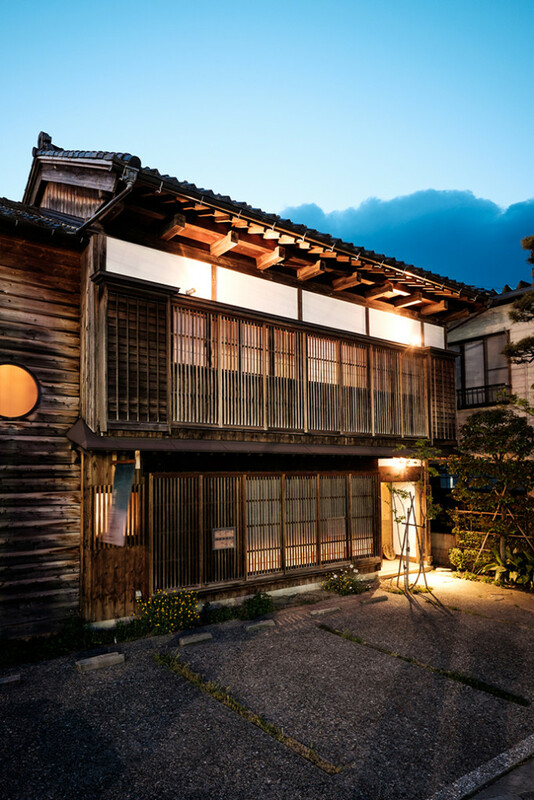 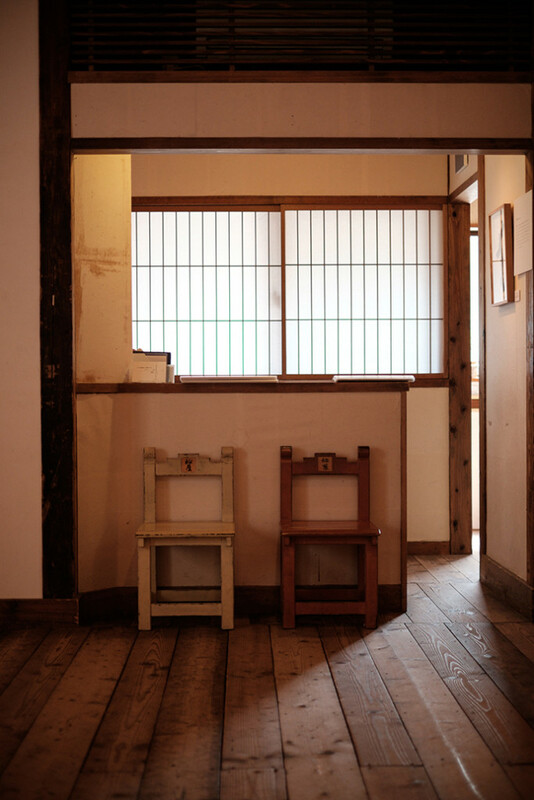 More than 30 exhibitions are organized a year by the gallery, and they all are shown at a room with posts, transom window, earth wall and lattice that was renovated from Machiya-style house from Taisho-era.